Hosted by our Teacher Amy Moir and Lucia Yoga. 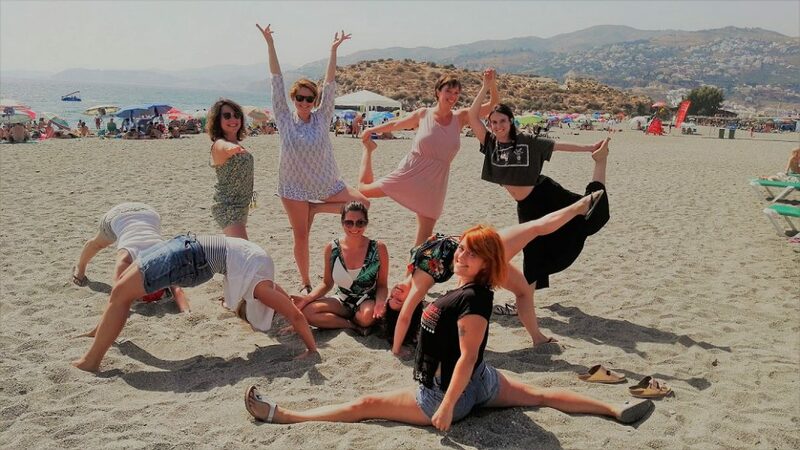 A Spanish summer full of rejuvenating yoga, mindful meditation, delicious soul food and uplifting company. 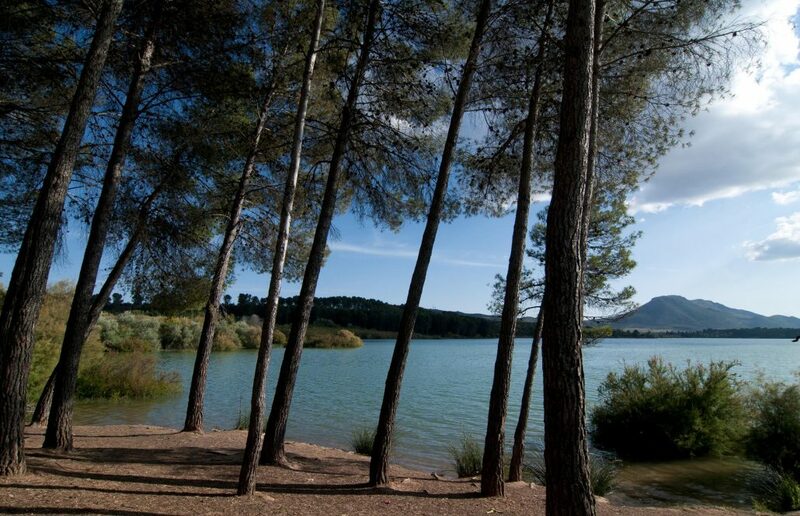 A Luxury Yoga retreat in Spain. All in the beautiful luxurious surroundings of Lucia retreat center. 4 X daily yoga classes- 2 dynamic and 2 relaxing. An amazing mediterranean vegetarian menu, cooked freshly every day. Plenty of relaxation time in our wonderful resort. 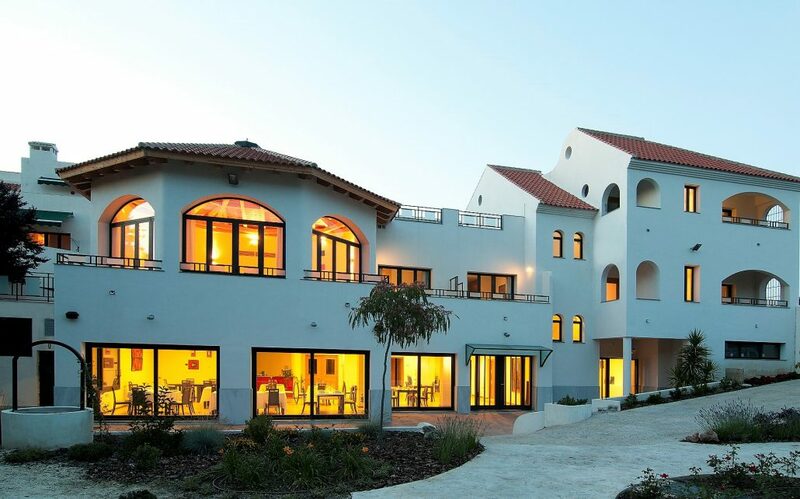 The yoga retreat in Spain, with Amy, is held at Lucia retreat center. 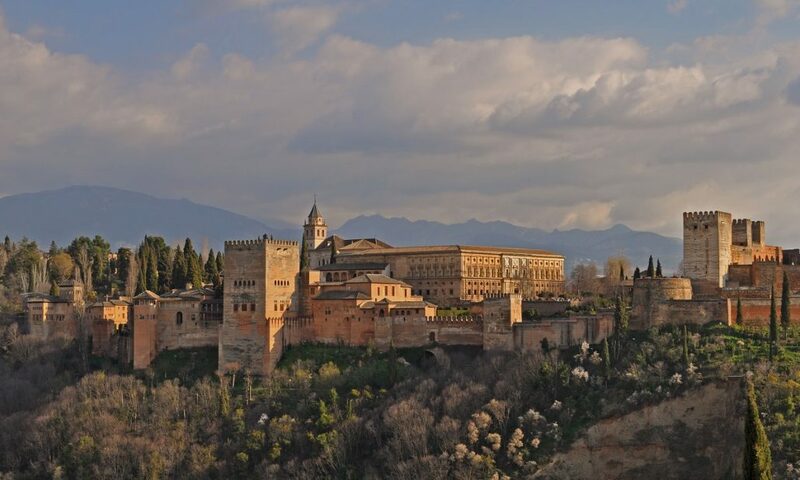 The center is located very close to the capital Granada. 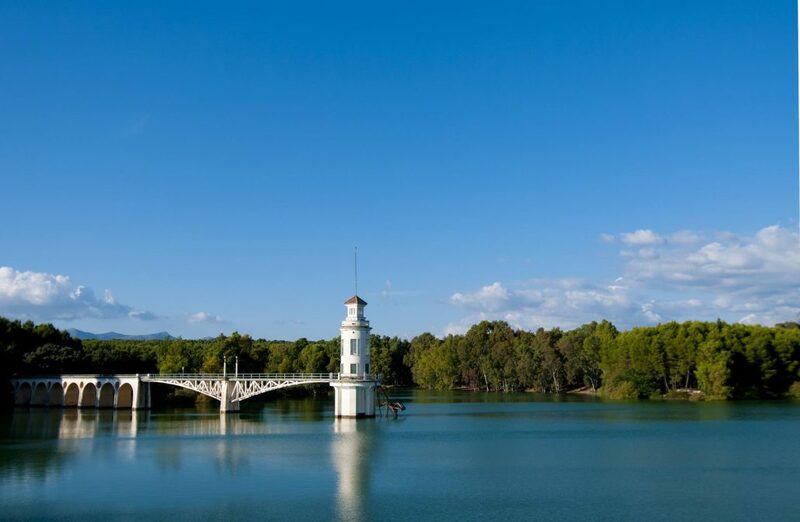 The Granada region holds a number of exciting natural and cultural attractions. 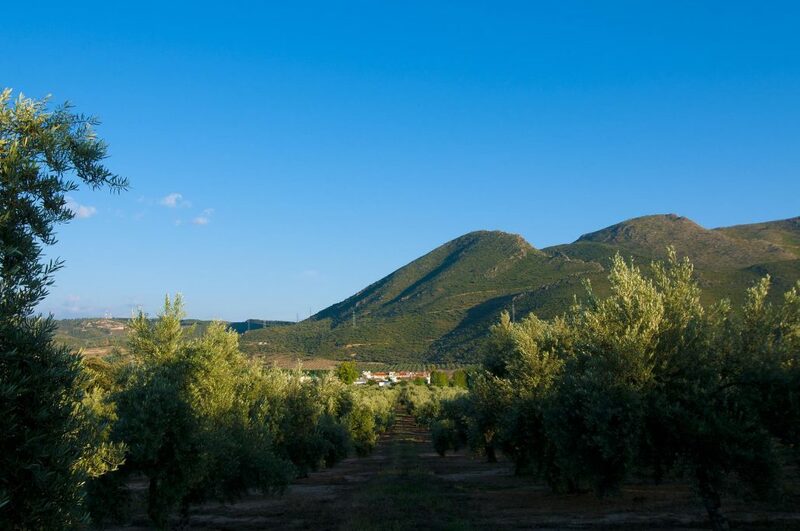 From the mystical Alpujarras mountains, to the Sierra Nevada and down to the Costa Tropical centered on Salobreña, a visitor to this province can ski in the morning, have lunch in the city, then sit on the beach in the afternoon. There is something for everyone in this abundantly beautiful area! Classes will be a mix of dynamic and gentle yoga. 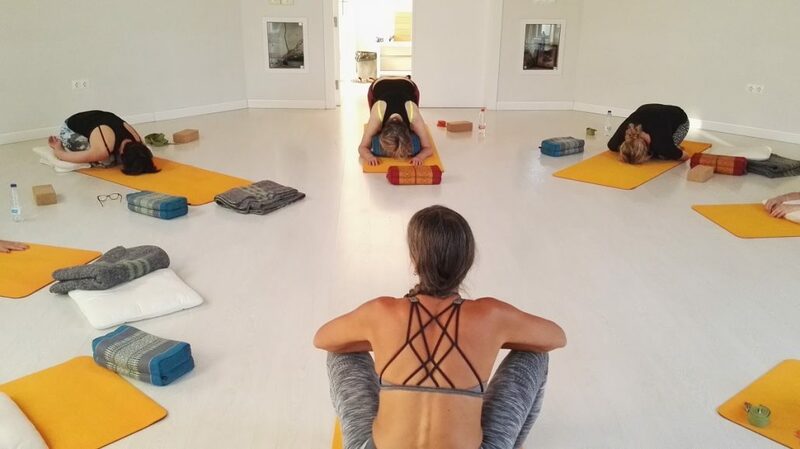 Amy will teach yin yoga/restorative yoga, Hatha/ Vinyasa flow with an alignment approach. 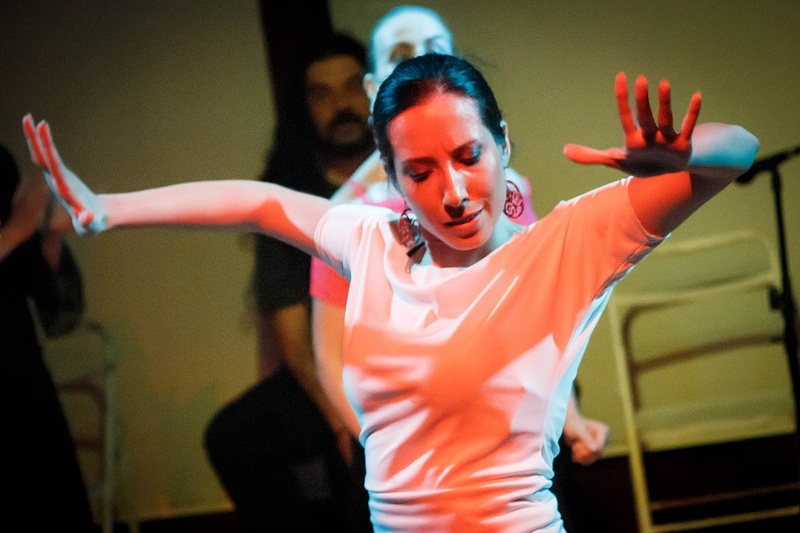 Patricia teaches Ashtanga yoga, Sivananda yoga and combines these traditional practices with modern psychology. They both teach meditation practice and Yoga Nidra( yoga sleep). You will be treated to a special workshop from each of us. 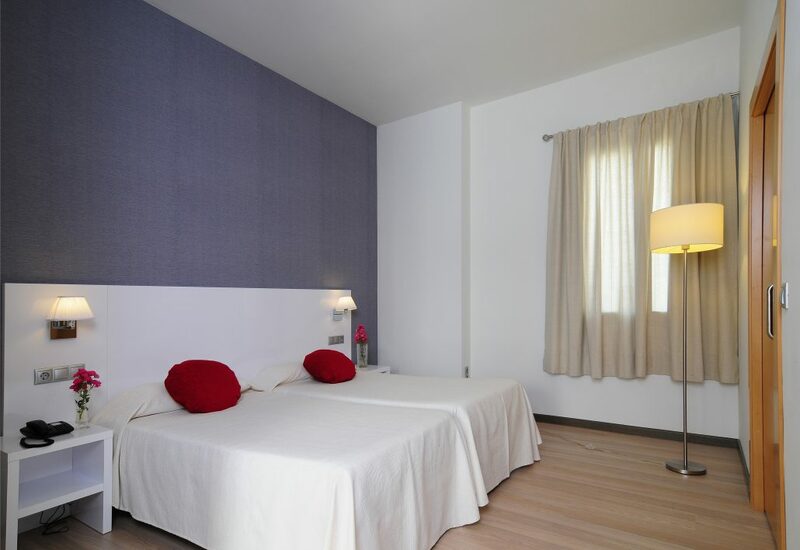 The retreat is all Inclusive, rooms are beautiful and comfortable. Included in the price, we will take participants for a day trip to see the Granada sites/ the beach. Each day’s schedule is optional, so you can do as much or as little as you like. There is also plenty of free time to enjoy the grounds which have a pool and lawn. As well as the nearby town which is vibrant and full of culture. 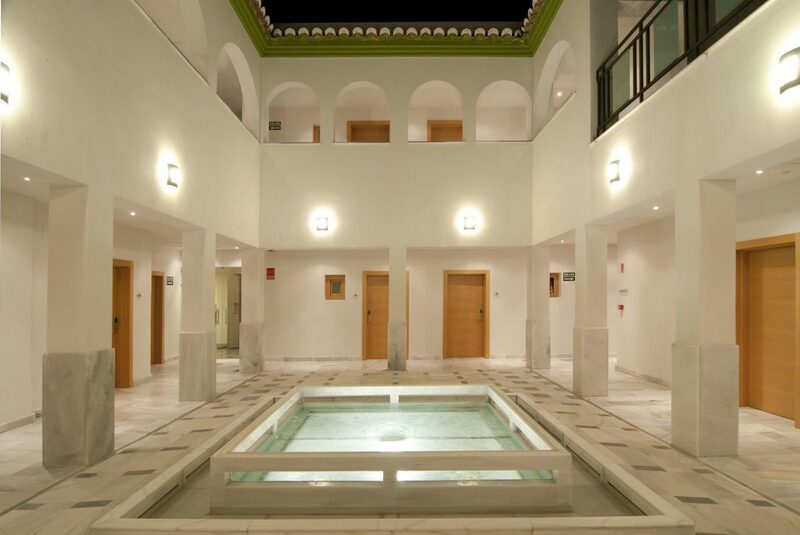 The Yoga retreat in Spain is located at Pinos Puente, Granada, Spain. 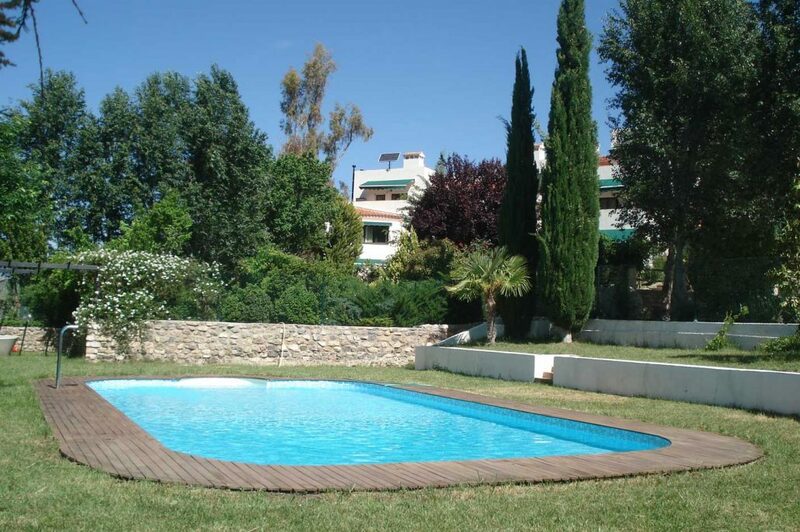 This is 20 min from Granada airport, 2h 30 min from Sevilla airport, or 1h 15 min from Malaga airport. 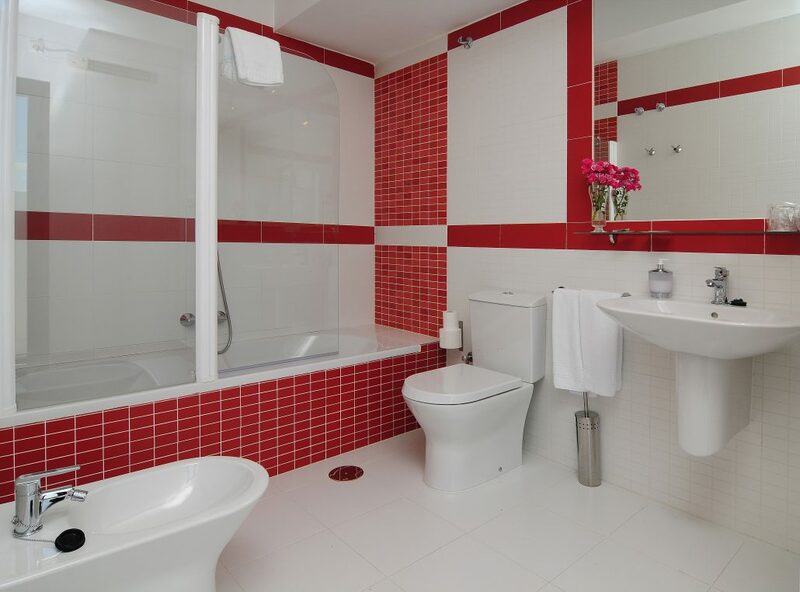 To book we require a €200 deposit. Discounts are available for group bookings!